Many celebrity and famous long term couples never thought that they will reach the point in which they would call a divorce lawyer, but unfortunately, life is not a fairy tale. There are many couples that served as role models, but today we watch them with some other people and often question ourselves: does true love really exist, or is it just a matter of money and power? Nevertheless, many of them were so young and madly in love, but now when they are older, they realized they want something completely different from their lives, which should be ok, we guess. Some of these couples are with children, while some of them never had a child, but the question remains; what does it need to happen in order to realize that the person you spent 10, 15, or 20 years together is suddenly not the person you want to spend your whole life with? However, make sure to read our list of famous long-term couples that eventually divorced, but please, don’t lose your faith in real love. It’s definitely there, but some people find it when they are 20, while some people reach the old age when they finally realize who is and what is their true love and passion. So, let us start. This couple has a very long marriage history, considering the fact they married in 1986 and decided to divorce in 2011. This celebrity couple decided to put an end to their love story that started in 1991, and they got divorced 24 years after. This is definitely one of the most handsome couples in this world of famous people, and they got married in 1953 but decided to divorce in 1984. 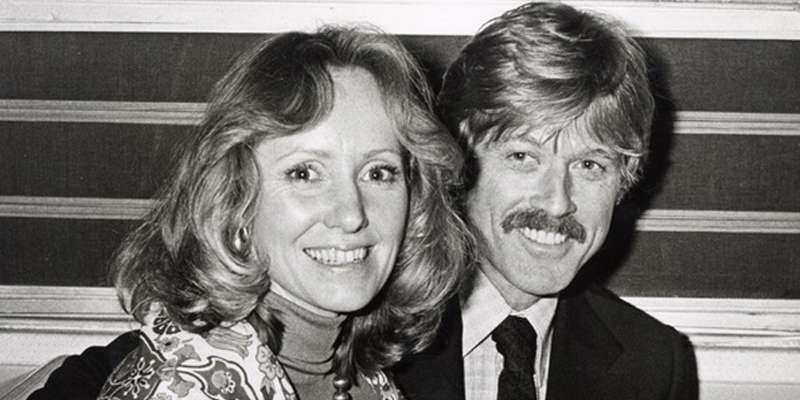 The love story between Ford and Mathison lasted for 21 years, considering the fact they were married from 1983 to 2004. Colley-Lee and Freeman decided to get married in 1981, but the decision of their divorce came exactly 26 years later. This is probably the couple that had the longest marriage among couples on the list, considering the fact they got married in 1961 and decided to divorce in 2000. Sparks writes incredible love stories that usually have a calm and happy ending, but his story definitely was not the one, as he divorced his wife after 25 years of marriage, in 2015. This incredible actor was married from 1973 to 2002 when he and his wife Jennifer Lynton decided to get divorced. This incredible couple got married in 1958 and decided to split in 1985, after 27 years. They always emphasized how this was a mutual decision they were both happy about. After the incredible 39 years, this billionaire publisher and his wife Roberta divorced in 1985, and this was not an easy divorce, due to the nature of this amazingly rich man.